As far as mental health is concerned, knitting and crocheting are a great pastime for those who suffer from depression and especially anxiety. The crafts physically relax the body by way of their soothing repetitive motions. What you might not expect is that they are also meditative crafts, allowing the mind to pause and refocus, thus reducing feelings of worry. In fact, knitting and crocheting have even been seen to help people with anxiety associated with Obsessive Compulsive Disorder and eating disorders. 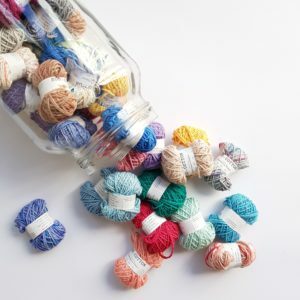 The counting involved in yarncrafts feels methodical to sufferers and becomes a calming activity! 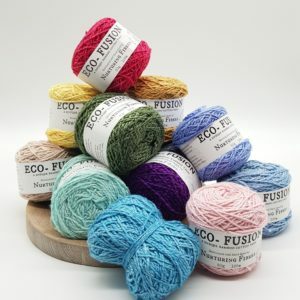 You may never have guessed that knitting could sharpen your maths skills, but the truth is that the counting, multiplying, measuring and planning involved in knitting and crocheting is bound to improve your mental maths. Perhaps most significantly, knitting and crocheting are linked to the postponed loss of memory in age-appropriate subjects. Not only can they have preventative or delaying effects in people vulnerable to dementia, but they can be very soothing to patients already suffering. In fact, there is a study done by neuropsychiatrist Yonas Geda, MD, which suggests that knitting is neuroprotective. Unfortunately, tens of millions of adults globally suffer from symptoms of insomnia, which puts a lot of strain on their mental and physical health. A large degree of restlessness caused by insomnia can be soother by taking up a yarncraft such as knitting or crocheting. 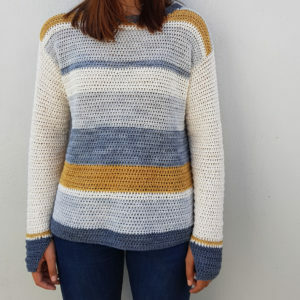 Focusing on soft, repetitive and relatively easy knit projects is a great distraction for the mind and body.The hope is that the calm and relaxation associated with knitting will allow the sufferer to relax enough to drift off. By the time you’ve finished reading this blog post, you may find this factoid less surprising, but knitting and crocheting actually benefit the brain by exercising and improving your memory. This is because it’s vital to keep track of which colour comes next and how many rows your pattern requires when you crochet, knit or purl. 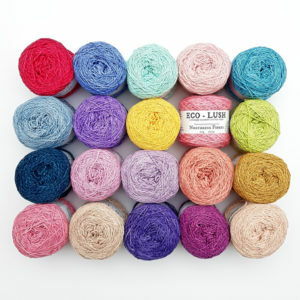 Yarncrafts force your brain to actively use and rely on it’s memory centres, whilst being enjoyable and not laborious. Your memory can be seen as a muscle, so using it more only makes it stronger! This is beneficial for crafters of all ages!